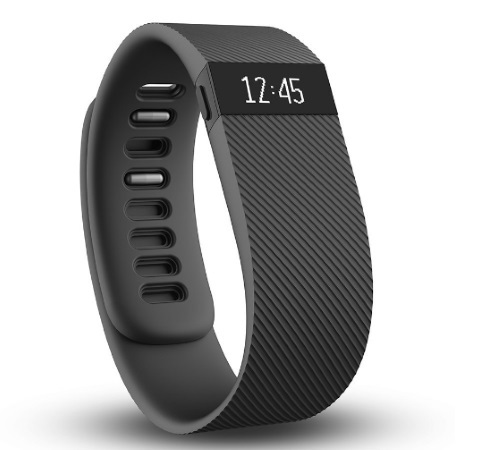 Enter to win a Fitbit (valued at $120) when you join SocialNature! We blog their free sample offers all the time! Get motivated to move more with Fitbit Charge, by tracking activity like steps taken, distance traveled, calories burned, floors climbed and active minutes. After you sign up, look for your link to share with your friends to enter too! Contest closes Friday, October 28, 2016.